When you’re on the lookout for a new pair of headphones, there are several serious factors to consider in your purchase. 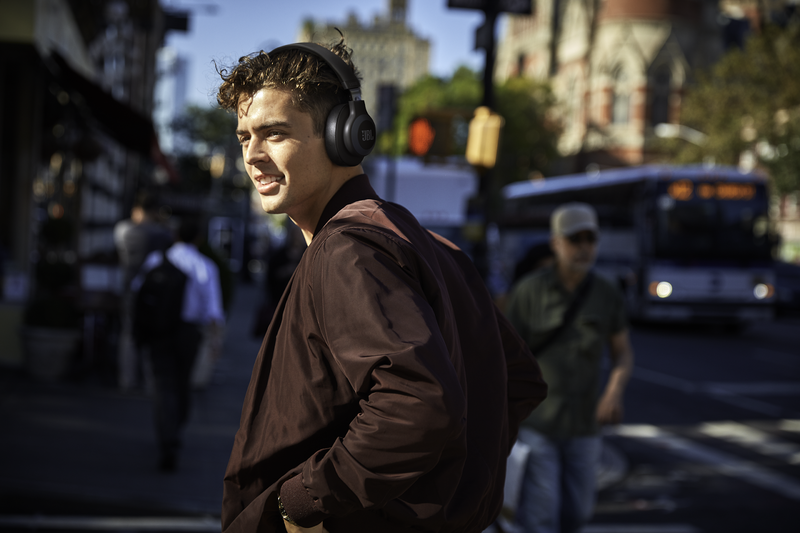 The technical specifications are absolutely essential, battery life, whether the headphones support active noise canceling technology, and charging time are all crucial factors that can drastically affect the way you incorporate your headphones into your life. Then there is the style of headphones themselves. We find we tend to put thoughtful effort towards designing our outfit to match our headphones and style. Internet research can be a start, but how do you know what headphones will be the perfect pick for you? The true test of the product is how it feels when you physically hold it in your hands and how it feels on your ears. Our new Reserve a Product system makes where to try headphones a simple task. You’ll be able to demo the headphones, and even ask our in-store experts any questions. Here are three headphones we suggest reserving a demo for your next visit! In our health-conscious society, everyone is doing their best to stay as healthy and fit as possible. Not only does it keep our bodies trim and looking their best, exercise is a fantastic stress reliever for our minds. Listening to music while you exercise is a fantastic way to pump yourself up for a workout, and listening to your favorite playlist is a surefire way to tell your body and mind that it’s time to go all out. 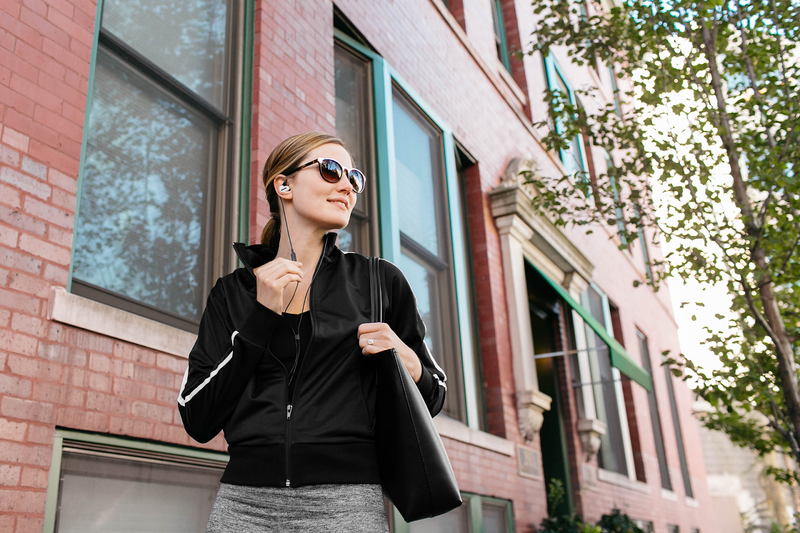 The Jabra Elite Active 65t True Wireless Earbuds are great for moments like this: truly wireless so there are no wires distracting you as you move about, a comfortable fit that won’t fall out of your ears, and Bluetooth technology to deliver uninterrupted music straight into your ears. For a fantastic companion to your physical routine, look no further. While reading about new headphones on the internet and looking at pictures helps, there’s one thing the internet can never deliver: the actual live experience of wearing the headphones. The JBL E65BTNC Wireless Over-Ear Noise Canceling Headphones immediately make us feel like the most stylish person in the room with their sleek shiny-finish. 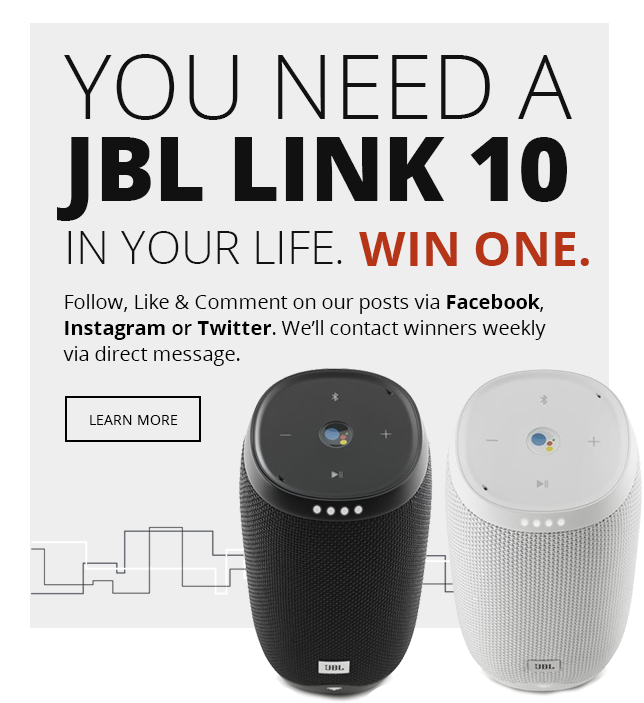 We could tell you about their Bluetooth wireless technology, their active noise canceling, and their 24-hour battery life. We could tell you that you can fully charge the headphones in just 2 hours. But to really know what these masterpieces feel and sound like, you’ll have to hold them for yourself. In the age of wired headphones, we could always expect to be able to listen to music on all of our different devices. As technology has advanced, we’ve had to sacrifice that versatility for the convenience of wireless headphones, a necessary trade; or so we thought. 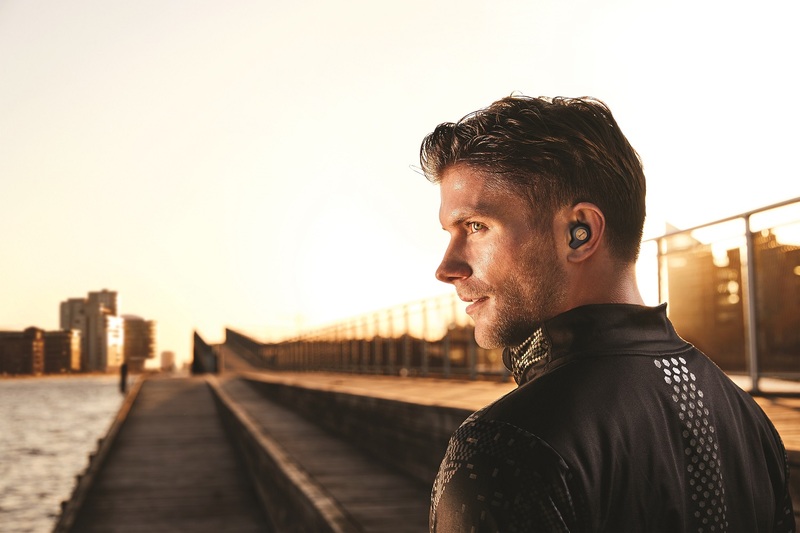 The Shure SE425-V +BT1 Bluetooth-Enabled In-Ear Headphones have started to disrupt that trend with their Bluetooth 4.1 technology allowing them to pair with phones, laptops, and tablets of all shapes, brands, and sizes. They have the potential to become the last pair of wireless headphones you’ll ever need, and their snug fit ensures you’ll be able to wear them for hours at a time. They also come with a host of accessories, like a clothing clip, an adapter, a premium carrying case with a number of different ear sleeves, and a universal 3.5mm communication cable just in case you decided you wanted a wired experience again. For the best of both worlds, Shure is the way to go. These exciting new headphones offer us a heroic look at the achievements of the past year. These wireless delights add another layer to the growing world of music-listening masterpieces, and you can try all of them out for yourself when you schedule a demo with InMotion. No matter what kind of headphones suit you best, we at InMotion will always be here to show you what’s next in this wonderful, technological world.